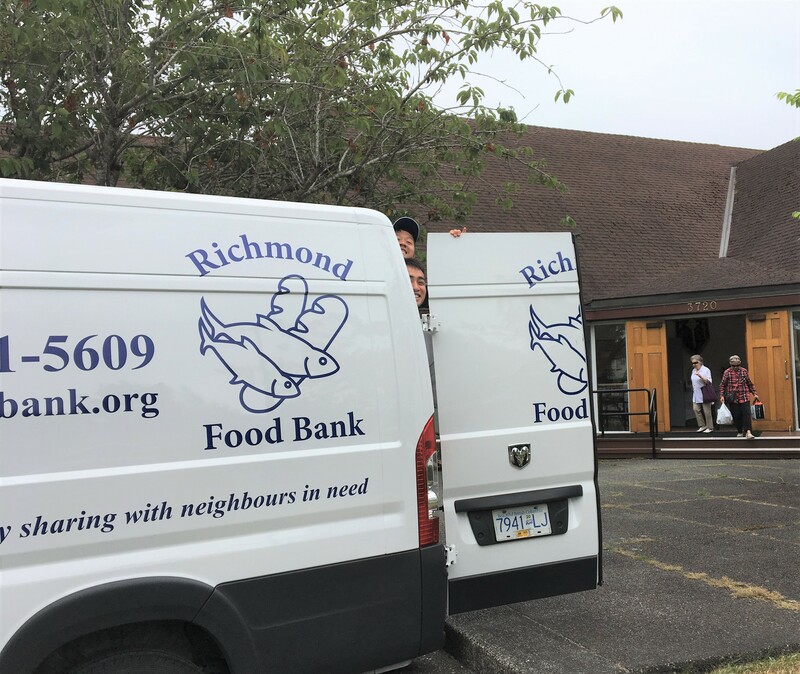 Our new grocery distribution depot opened at the Steveston United Church located on 3720 Broadway Street is growing and reaching out to more and more neighbours in need from around the west Richmond area. It has been two months since we opened a grocery distribution depot at the church facility and there has already been a 30% increase in the number of households served at this location. 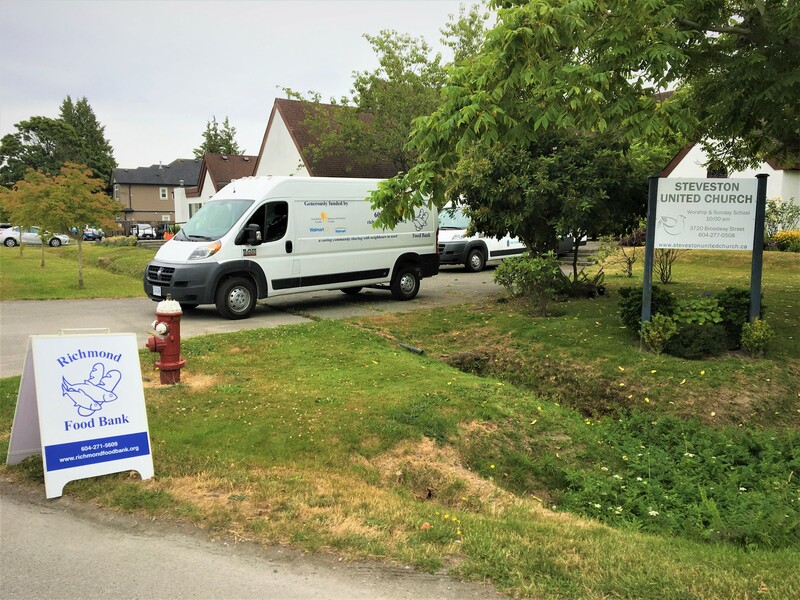 The depot is located in a quiet residential area of Steveston on the corner of Second avenue and Broadway right behind the Richmond Hospital Auxiliary Thrift Shop. Free parking is available in the church parking lot or there is plenty of street parking as well. The depot is also easily accessible by public transit. The actual distribution area is much bigger and brighter than our previous location at Hugh Boyd Secondary School and we also have access to a fridge to keep our perishable items at a safe temperature for distribution. We were operating our depot in a small portable at Hugh Boyd Secondary since November 2015. Thanks to a partnership with the Richmond School District, we were able to use of this portable at no charge for all the time that we were at that location. However, due to the District’s plans of expanding the school, the portable had to go and thus started our search for a new depot location. 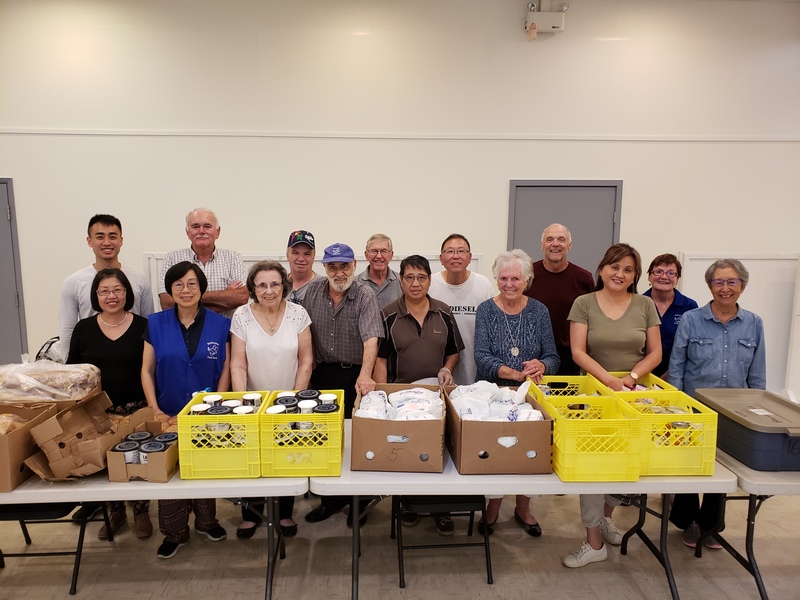 Luckily, our volunteers at the Steveston United Church stepped up and have graciously opened up their hearts and their church space for us. We are confident that this new location will allow us to serve more individuals from the West Richmond area who are struggling to put food on the table.